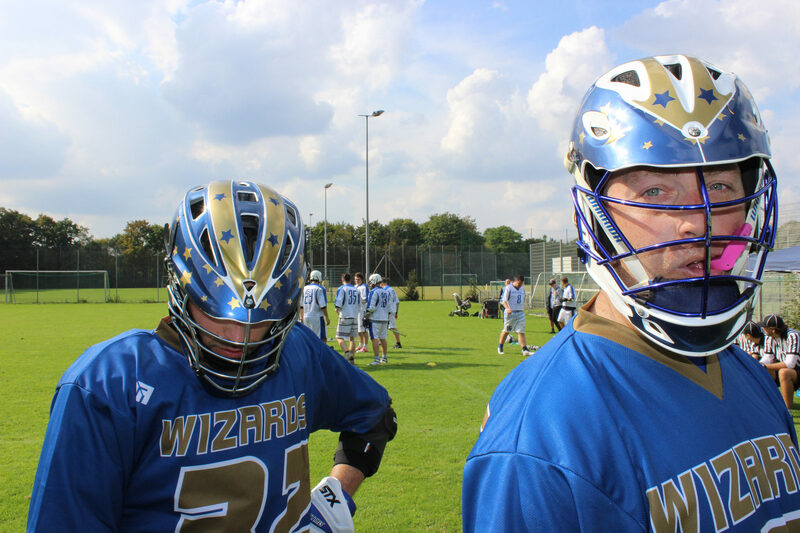 The Nuremberg Wizards are the lacrosse branch of the HGN. 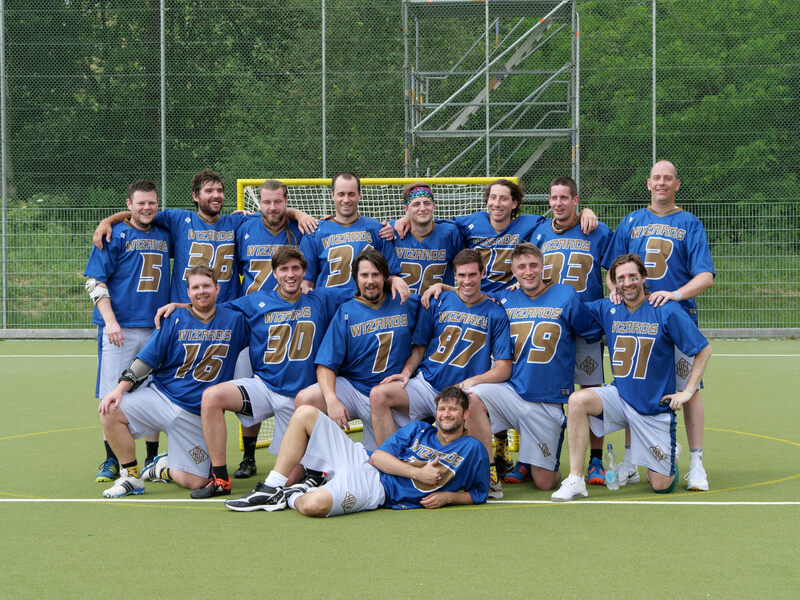 Our women and men teams play in Bavaria's first division of the German lacrosse federation DLAXV. 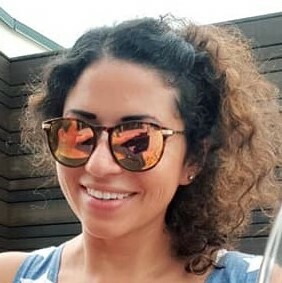 We are always happy to invite new players who are searching for an exciting American sport and a friendly team culture. Internationals are always welcome to enrich our team culture. Our men are participating in the second division league since 2013. 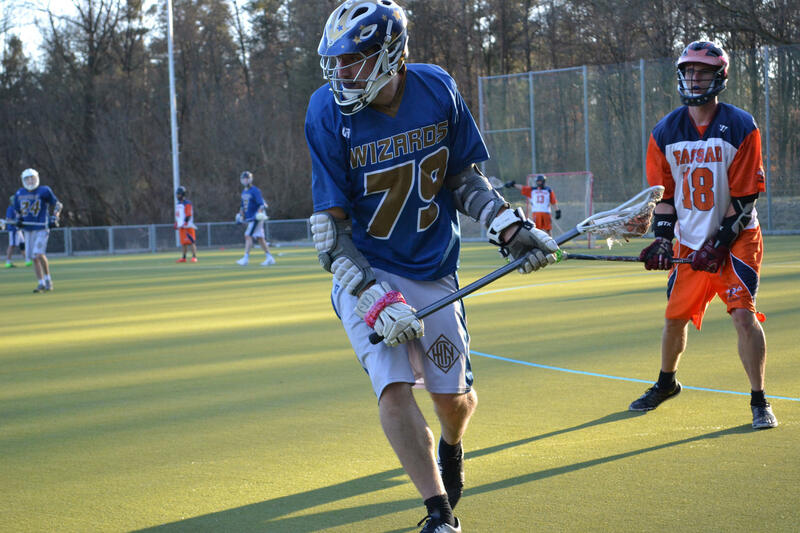 Where at the beginning they had to compete with players from other teams, the roster and the experience was growing so big, that last season they only needed little external support to participate and now are playing as Nuremberg Wizards on their own in the season of 2018/2019. 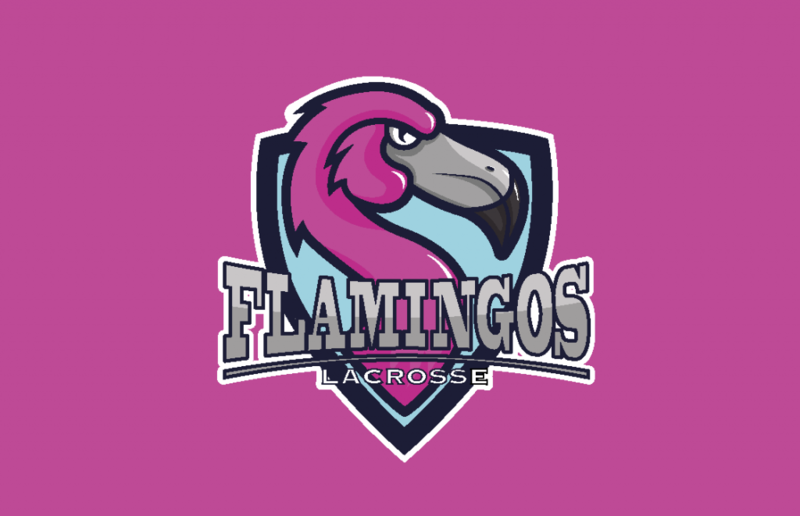 Our women are participating in the league of the second divison south since 2015 and are therfore a fresh team. 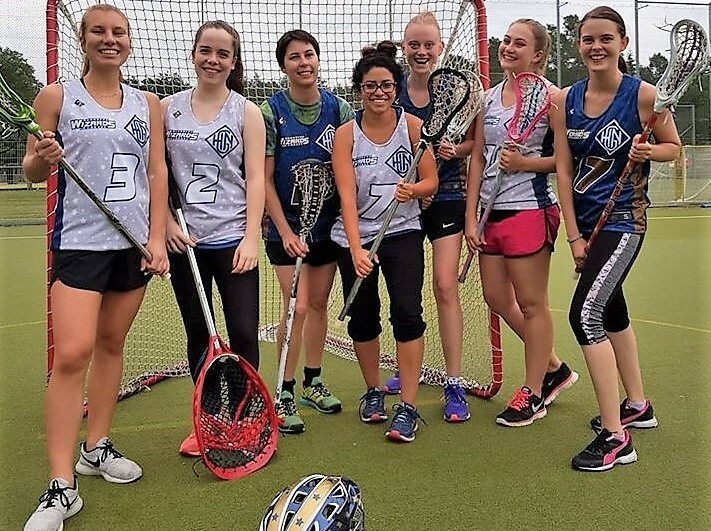 At the moment they are particiapting as a game community with the women of Erlangen in the league. on the training grounds of the HGN. You would like to try out lacrosse? Anytime! Just write us when you want to come by. We also care about our juniors. At the moment we offer an open practice for boys from the age of 9, Friday from 16.30 - 18.00. For exact dates, write us! Lacrosse is my way to vent after a busy day at work. 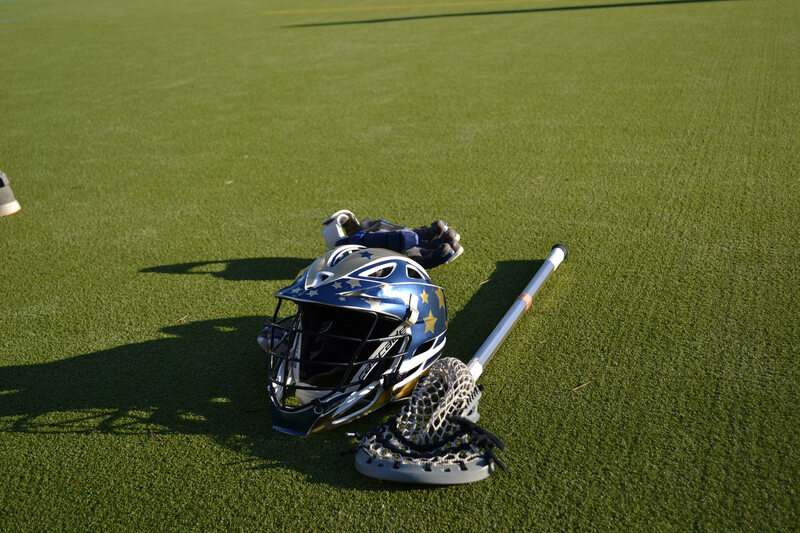 When I have my gear on, standing on the field and practice starts, I am all fired up. The team is my second family. I have always enjoyed being underestimated. 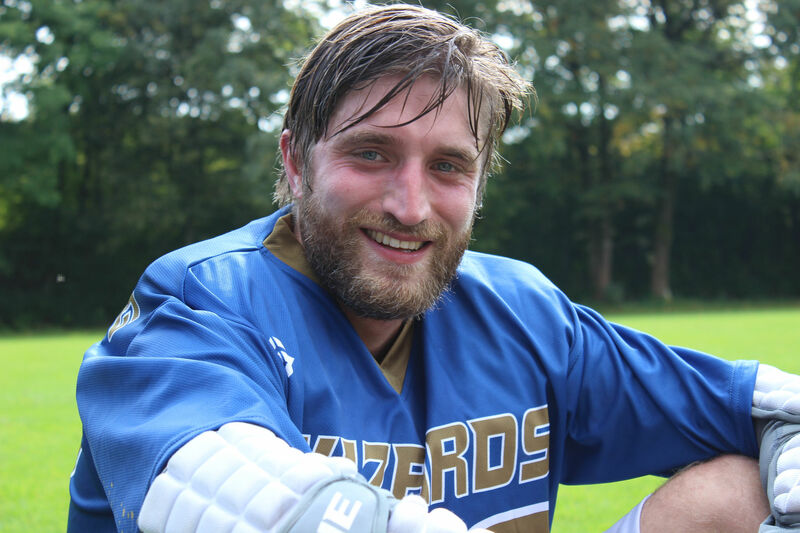 Lacrosse is challenging and not for the faint of heart. 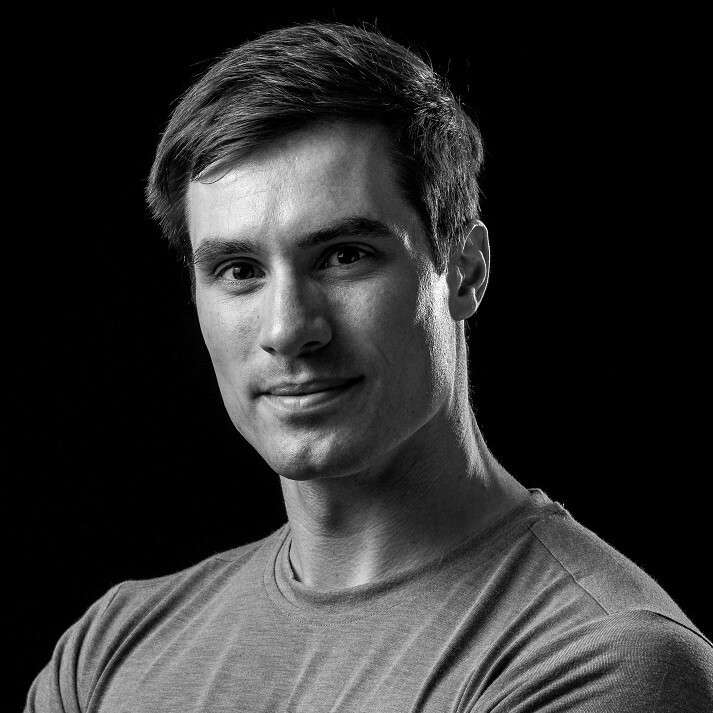 It keeps me both mentally and physically fit. 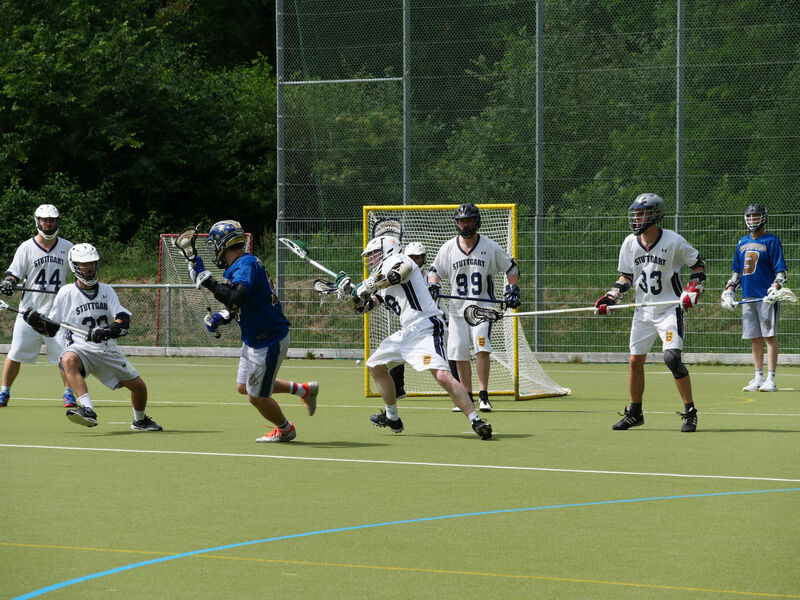 Living as an ex-pat in Nuremberg is not always easy but Lacrosse keeps me grounded. 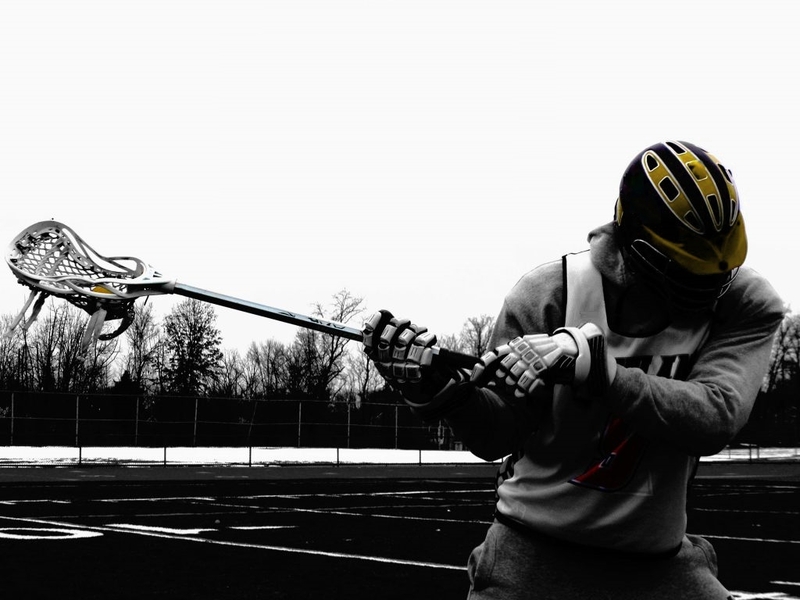 Lacrosse is the fastet sport on two feet. Players must carry a stick to play. There are different types of sticks for each role. 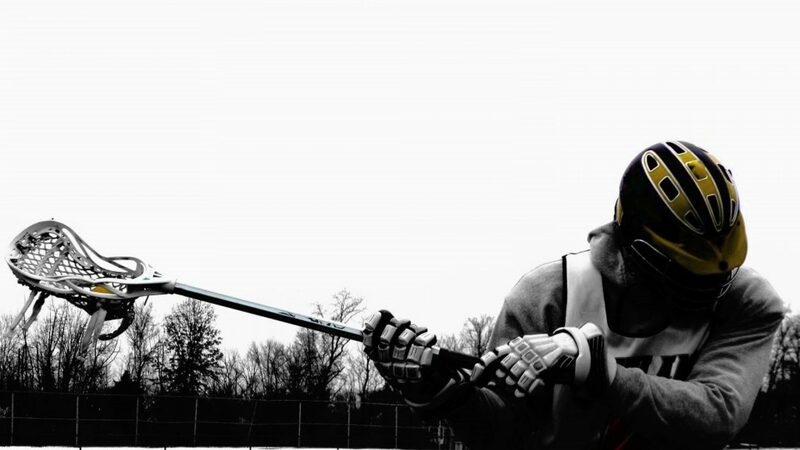 Lacrosse is America's first sport, which originated with the Iroquois and also referred as "The Creator's Game“. 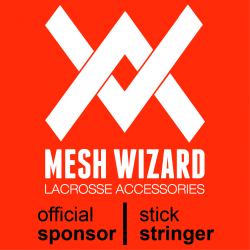 There are significant differences between Men’s and Women’s games, including protection gear and rules. 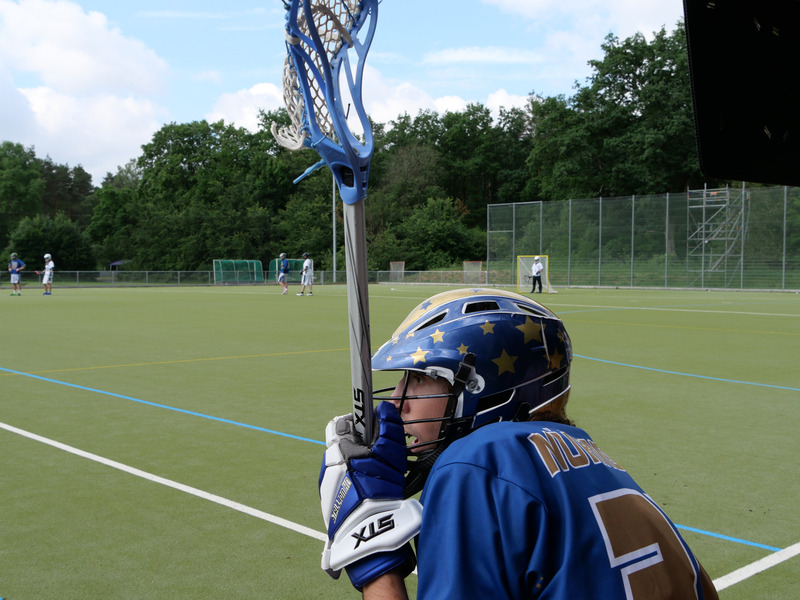 Lacrosse is currently not only the fastest growing sport in the US, it's also expanding rapidly across Europe. 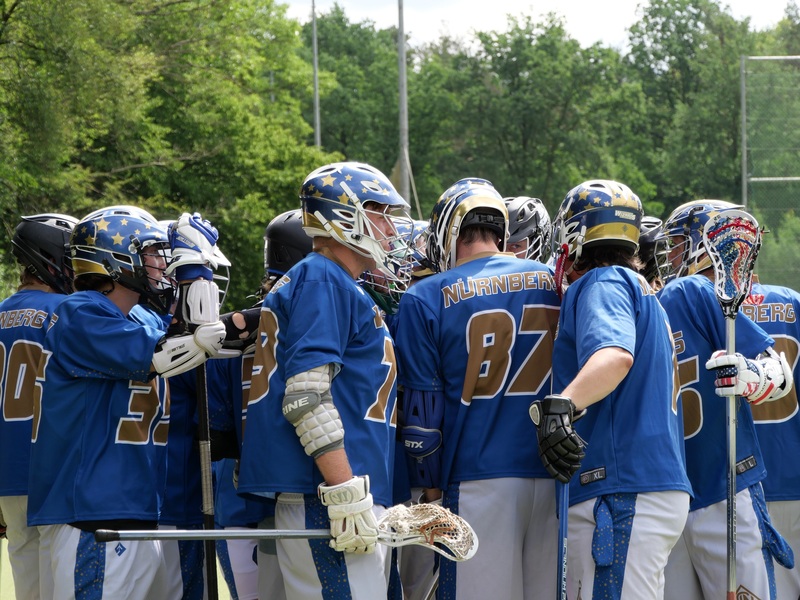 The game of lacrosse may have originated as early as 1100 AD, and became well established in Canada by the 17th century. 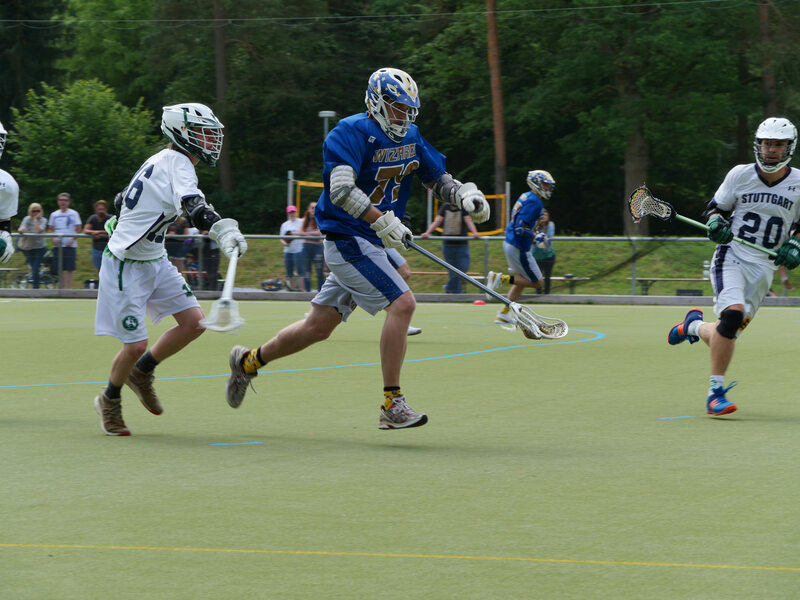 Scoring goals and prevent being scored are the main targets of the game. In the women's game it's more about agility, where the men can use body and stick checks to defend. 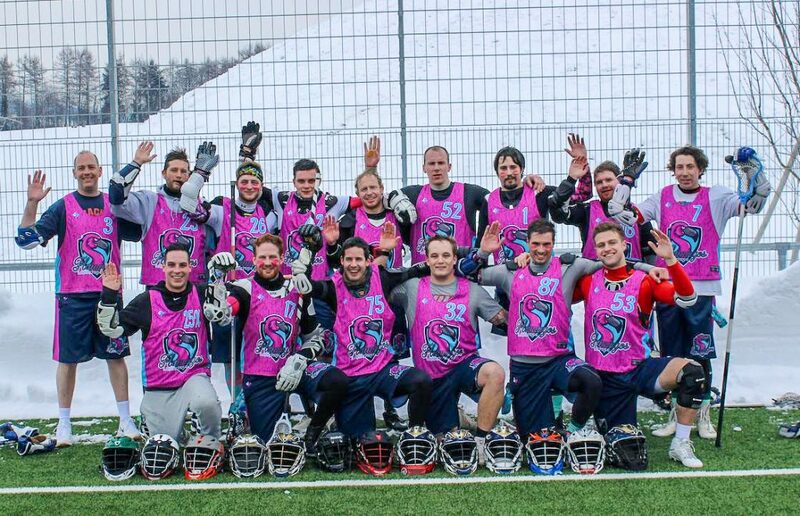 Nuremberg is the home of the Flamingo Lacrosse team. 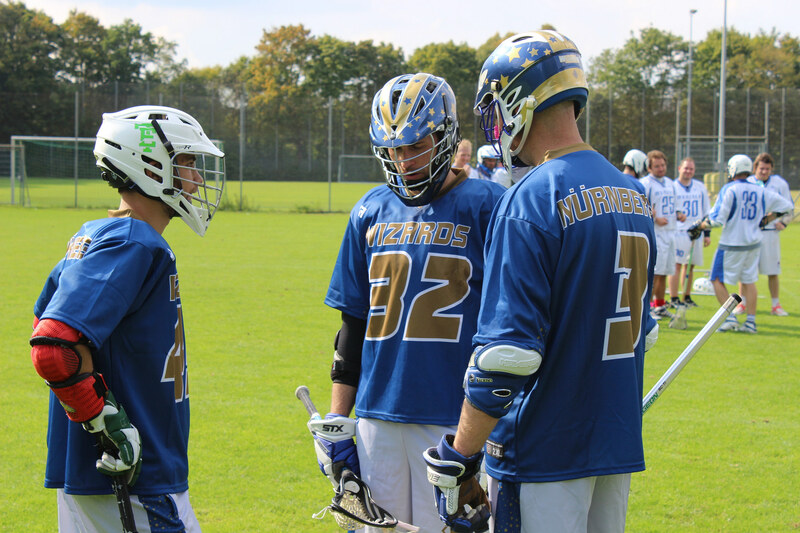 With our tournament team we travel to tournaments in Germany and Europe to shorten the time of the off season, compete with new teams and make the local player parties more colorful.